Finnsuoja Oy is a family business, founded in 2010 and based in Jyväskylä, that specialises in construction, excavation, and mining protective devices, equipment, and machinery. We manufacture and sell a hydraulic breaker protective device that we have developed ourselves. We also provide blasting mats, excavator buckets and other equipment in this field, such as various types of filters, lubricants, and welding and electric generators. Our hydraulic breaker protective shield, Finnsuoja SP-1, fits all available hydraulic breakers on the market. When using this type of breaker, the shield prevents damage to the surrounding area, decreases noise levels, and provides cost savings. Our high-quality blasting mats, in turn, offer a way to protect your blasting field, and our selection of buckets offers a suitable option for excavators of any size. With our products, your construction or demolition projects become more functional and efficient. The products we represent are of the highest quality in their field - our customers get the most out of their business. Our clientele includes construction and mining companies, machinery contractors, farms, the industry, cities, and townships. 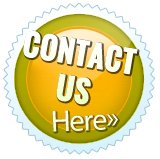 Don't hesitate to contact us for high-quality and cost-efficient equipment! Our expert staff is happy to help you select products that fit your needs perfectly. Our services are available seven days a week, also in the evenings. Call us to hear more about our products. We have developed a protective shield to be used with hydraulic breakers that increases work area safety, decreases noise levels, and provides savings in costs. The device fits all hydraulic breaker types. Finnsuoja Oy sells high-quality, Finnish blasting mats made of truck tyres. These mats are easy to place on top of the blasting field to protect the work area. 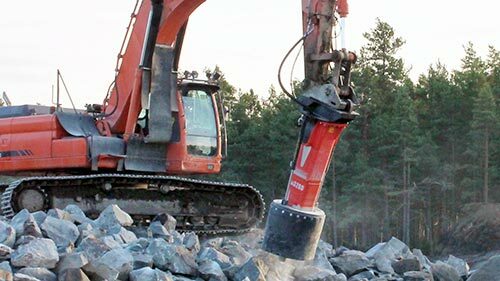 Finnsuoja sells excavator buckets, filters, welding and electric generators, and other quality products for every earthwork and excavation need. Go here to see the equipment we have for sale! Read more about our happy customers' testimonials regarding the hydraulic breaker shield. Contact us for more information about our services and products!